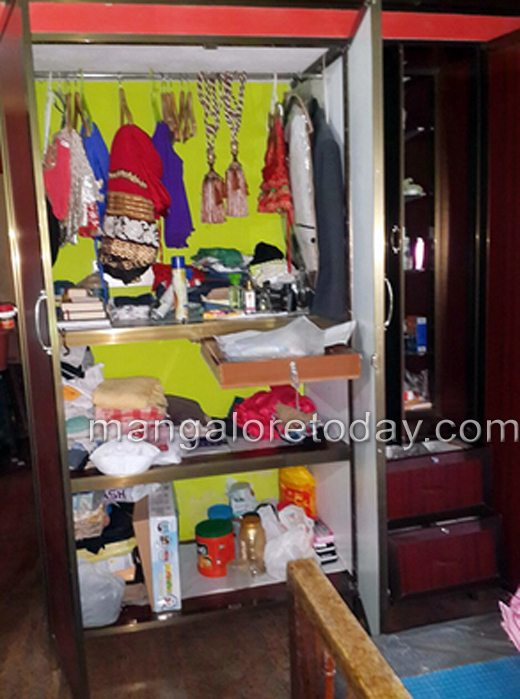 Belthangady, Aug 5, 2014: Cash and valuables were stolen from the houses of two NRI brothers located in the same compound. The theft came to light only on August 4, Monday morning when one of the house owners who was away returned in the morning. The houses belonged to Nazeer NS and Hyder Ali on Ujire College road. Nazeer who had returned from Saudi Arabia on a holiday had been to a relative’s place at Sakleshpur when the theft took place. On his return he found that even his brother’s house located in the same premises was burgled. Hyder Ali is working in Saudi Arabia. It is learnt, six sovereigns of gold, cash of Rs 5000 and wrist watches have been stolen. Belthangady Police are conducting the investigations.